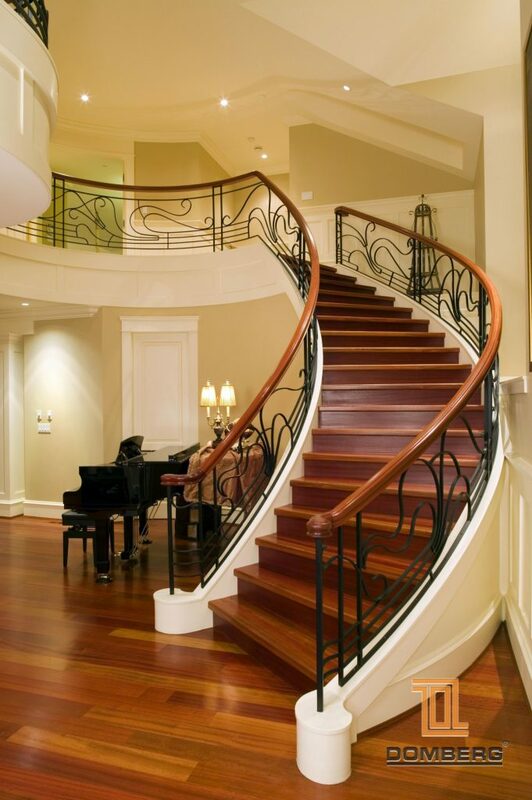 The use of unique production technologies makes our staircases ideal for high architectural level project. 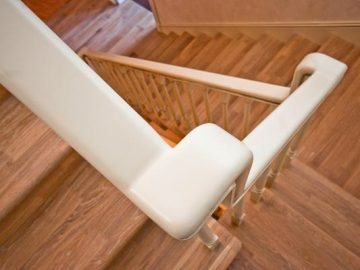 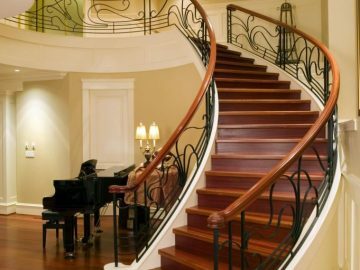 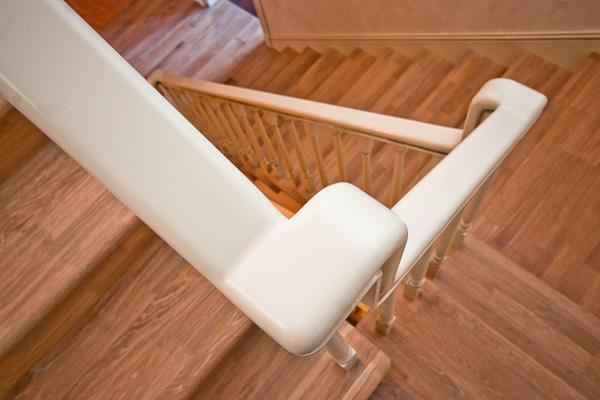 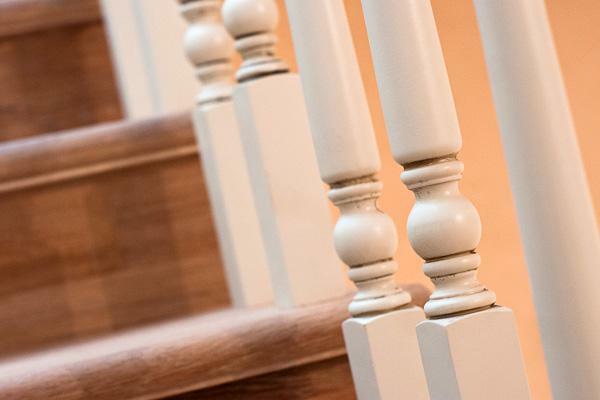 Our company designs manufactures and installs staircases. 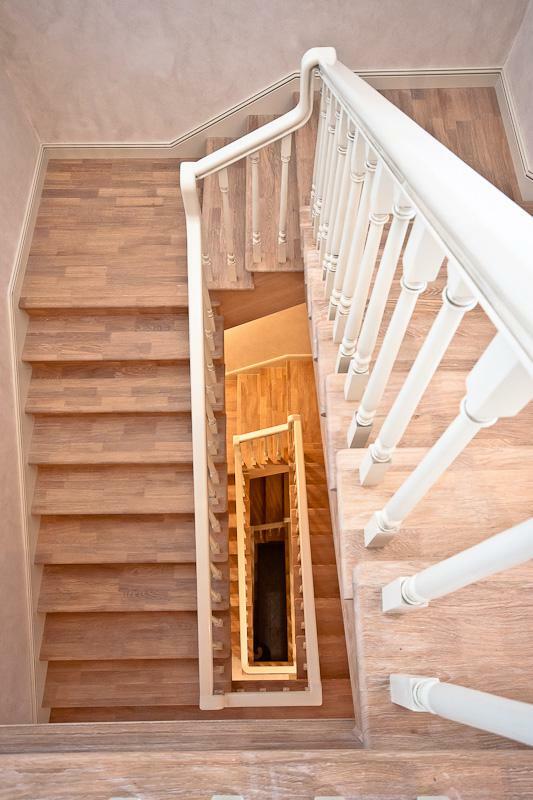 We have highly skilled engineers and professional designers whose knowledge and skills make it possible to carry out any order of complexity in a way is as good as the customer’s wishes and the individual features of the project. 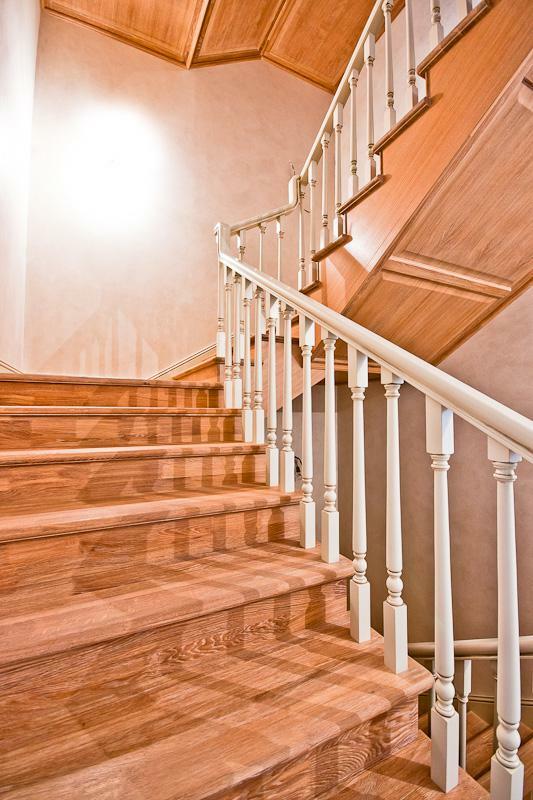 The best choice of material for a wooden ladder in its functionality and longevity is oak. 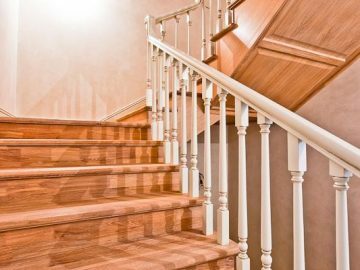 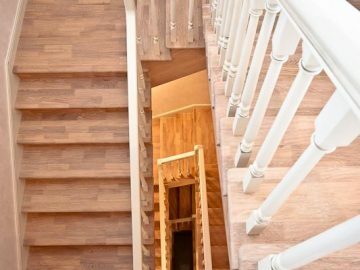 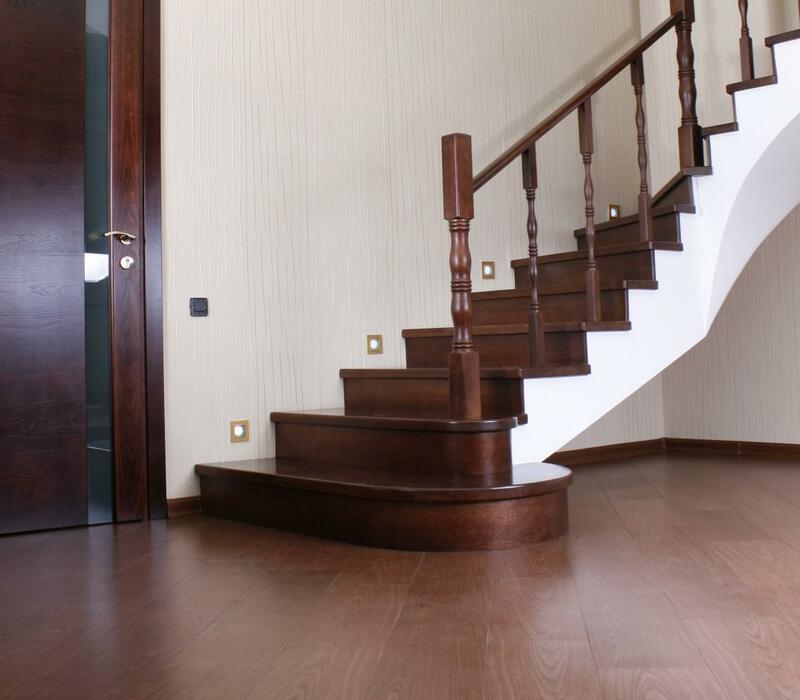 Oak staircase of any structure, be ir screw or floating, can have an ultramodern or a classic look.